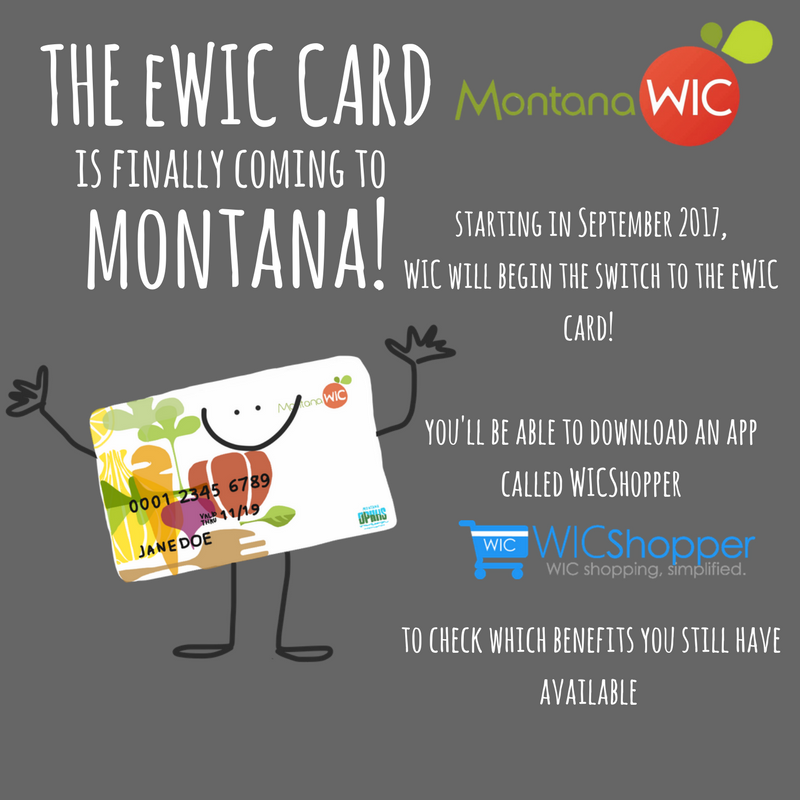 Safe, simple and convenient, eWIC makes shopping simple! No more paper benefits, no more lost or stolen benefits and the freedom to use the benefits in multiple visits! Gallatin County WIC and Montana State University are excited to welcome families to our campus WIC clinic. Appointments will be available from 9:00am to 4:00pm every Monday. 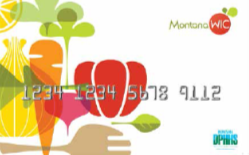 Call Healthy Gallatin WIC at 406.582.3115 or email us at wic@gallatin.mt.gov to schedule an appointment for the MSU Campus Clinic, or at any of our other Gallatin County locations. Bozeman: 215 W Mendenhall, in Bozeman, on the north side of the Gallatin City-County Health Department building. Montana State University: 1218 S.15th Street, Bozeman. Mondays, 9am-4pm. West Yellowstone: Povah Center, 10 S. Geyser Street, Call 582-3115 for more information. If you need to reach us on our clinic days in Belgrade, Montana State University, or West Yellowstone, you can reach us at: (406) 539-7070. At some point, families may find themselves in a position where they just need a little help. WIC, a federally funded support system for Women, Infants, and Children, is here to take some financial pressure off of families, making sure that pregnant women and children, up to five years old, are able to eat well, stay healthy, and understand all of the community resources that can be of use to them. Our goal is to provide food and tips to help your family be healthy, successful, and strong today, and for a lifetime. Each client may receive vouchers in the form of a debit card that can be used to buy certain healthy foods, including: milk, cheese, fresh fruits, vegetables, cereal, juice, whole grains, eggs, peanut butter, and beans. Babies are eligible for baby food fruits and vegetables, baby cereal, and formula. Some checks can also be used for Farmer’s Markets in the summer months. Many mothers struggle with breastfeeding, and WIC has lactation counselors on staff to coach parents through the process. Our breastfeeding support includes a breastfeeding hotline that allows parents to call any time day or night, back-to-work breast pump coaching, and more. Although our screenings do not replace regular check-ups from primary care providers, WIC does have registered dieticians, nutrition technicians, and certified lactation counselors on staff to check an infant or child’s weight and measurements, monitor healthy growth, check iron levels, and make referrals to other doctors or healthcare specialists as needed. We understand the struggles of putting a healthy meal on the table each day. Our nutrition technicians can recommend fast and easy recipes and tips for healthy eating on a budget. 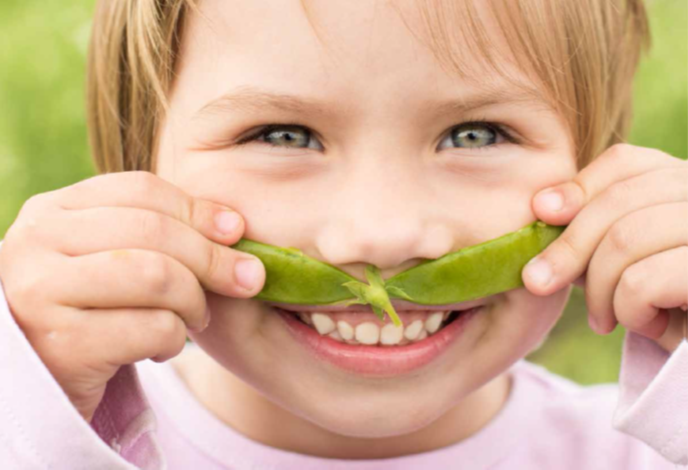 We’ll help you use the healthy foods that you can buy through WIC and discover easy ways to make healthy living a priority for you and your family. Our nutrition technicians have some great ideas for healthy recipes, and WIC’s newsletters often have recipes and money-saving tips. WIC is for pregnant women and children (up to age 5) in all kinds of families. Although you do have to be eligible (see requirements below), we are here to support two-parent families, single parents, teen parents, foster parents, grandparents and relatives with custody, and those with kinship care. 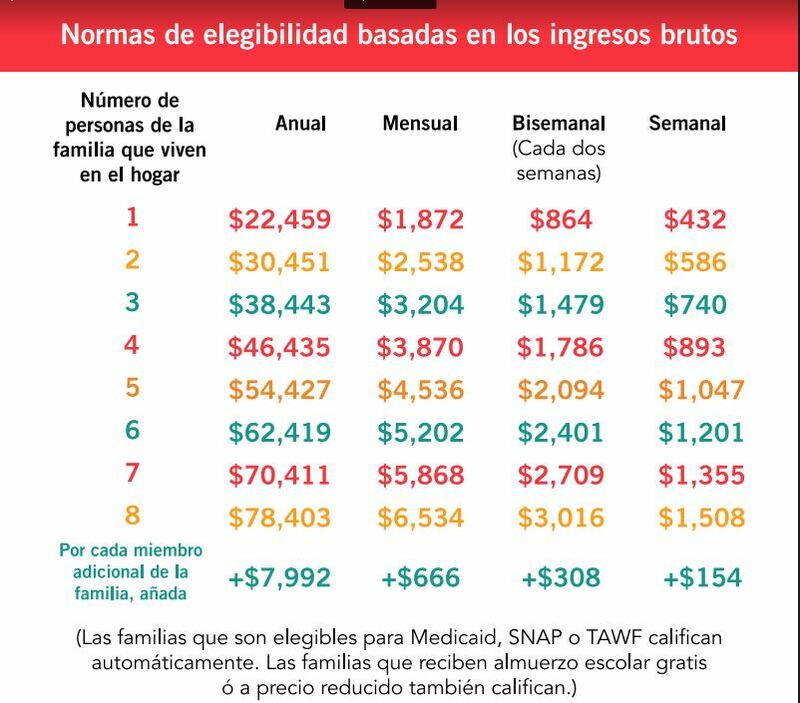 • Families and individuals must meet income criteria. 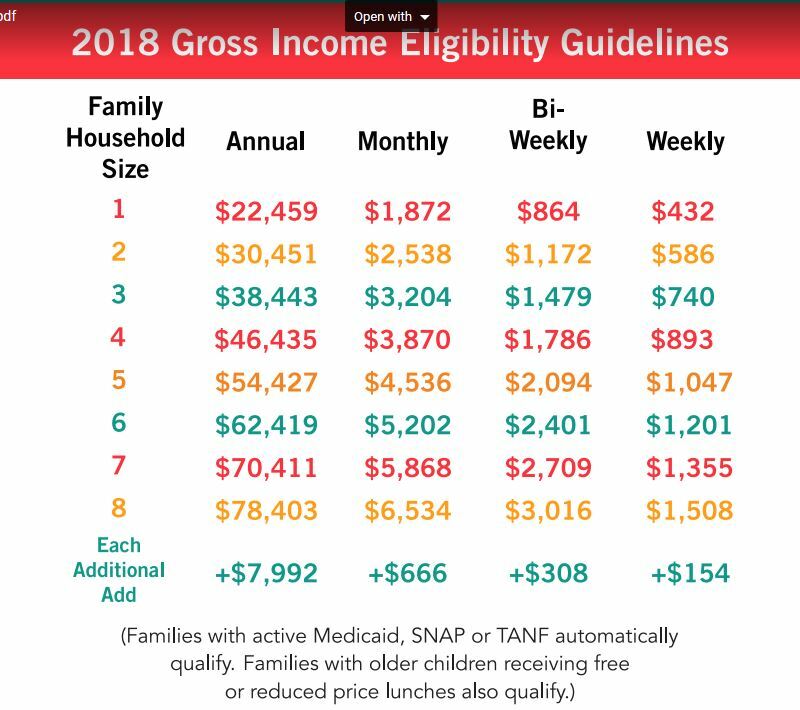 Check out specific income guidelines here. En Espanol. For a pre-screening tool, click here. Free nutrition education opportunity for Healthy Gallatin WIC participants! In a fun and supportive environment explore ways to eat healthy, stretch your food dollar, make fast and simple meals and increase physical activity. Cooking for less and eating healthier. Cooking skills and meal planning. Preparing a new recipe each lesson. Ways to be physically active. Participants receive recipes, measuring cups, measuring spoons and more. A cookbook is given at graduation when the participant has attended all eight lessons. WIC participants that graduate from this program are eligible to receive a ‘fast pass’ for their next education appointment – call 582-3115 for more information! For more information or to register for a class session, click here. Be sure to check out Buy Eat Live Better on Facebook and Pinterest! Follow WIC on Pinterest for some great recipes along with pregnancy & parenting tips.